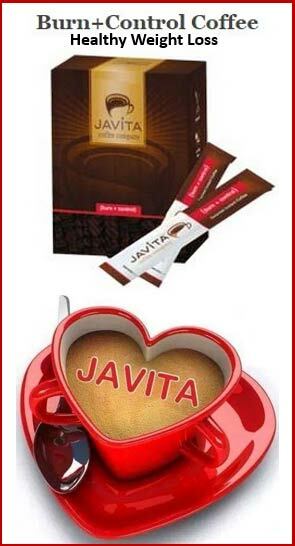 8 Ways to BUILD your Javita LIVElihood! 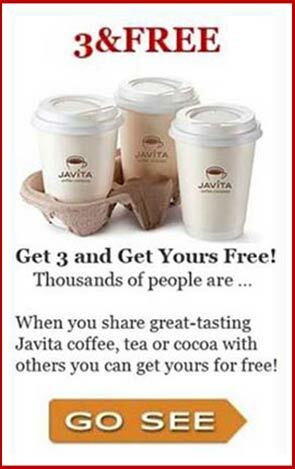 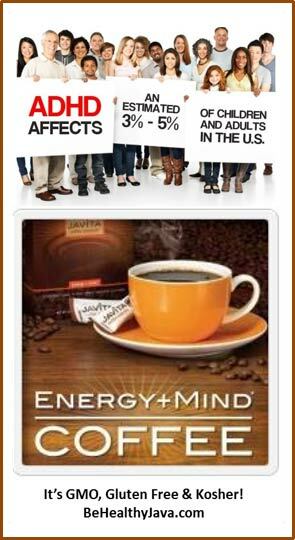 Posted in Team Reynolds Grow Your Biz	| Comments Off on 8 Ways to BUILD your Javita LIVElihood! 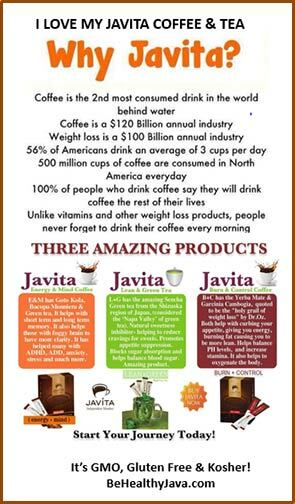 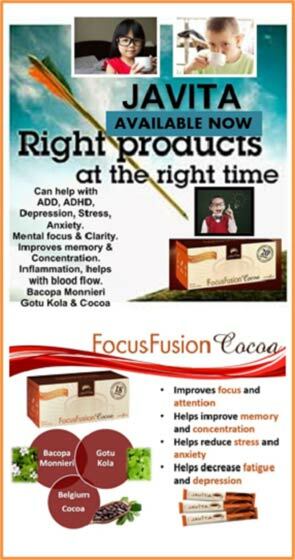 Posted in Team Reynolds Grow Your Biz	| Comments Off on Should You Lead with the Product or the Opportunity?